Whether providing safe drinking water to your customers, reducing total nitrogen at your wastewater plant, preparing that site for an exciting development, or anything in between, our engineers are ready to help from securing funding through design and all the way to final closeout. Sustainability and energy efficiency are paramount when you own the buildings you occupy. Our Building Systems engineers and architects provide space analysis, modeling, and design of plumbing, mechanical and electrical systems to create productive environments with low life-cycle costs. Gathering, storing, processing, and delivering geographic or spatially referenced information is critical during every infrastructure project. 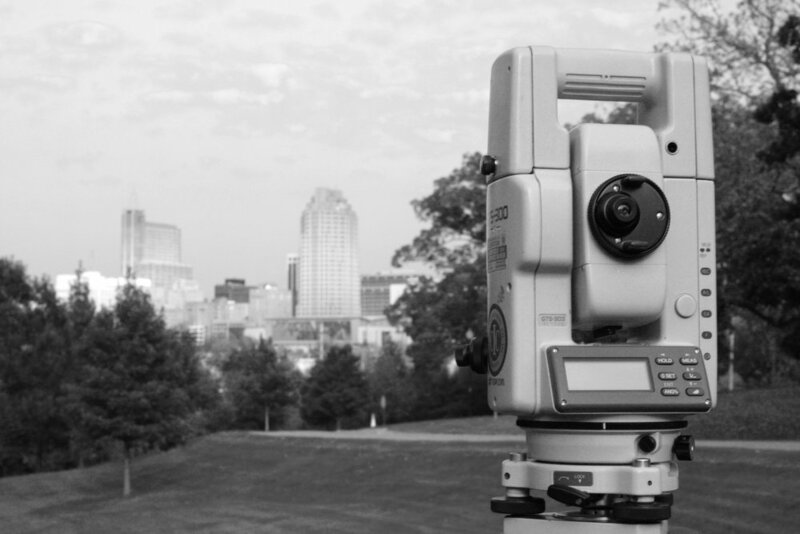 Whether supporting our design teams, on behalf of a project owner, or in partnership with a consulting firm, our surveying crews and GIS professionals are dedicated to providing all variety of mapping needs. Communities throughout The Carolinas depend on well-designed infrastructure to address today’s demand and anticipate future growth. Since 1936, we’ve proudly provided design and construction engineering services to support the health and welfare of our clients and the families they serve.